Another component, the Pesticide Worker Safety Program provides compliance assistance to agricultural workers, handlers and growers located on tribal lands on the requirements of the federal Worker Protection Standards (WPS), administered by the U.S. EPA. The WPS is aimed at reducing the risk of pesticide poisoning, and offers occupational protection to agricultural workers ans pesticide handlers that work on agricultural establishments such as farms, nurseries, greenhouses, and forests. The WPS covers both workers in areas treated with pesticides and employees who handle (mix, load, apply) pesticides. 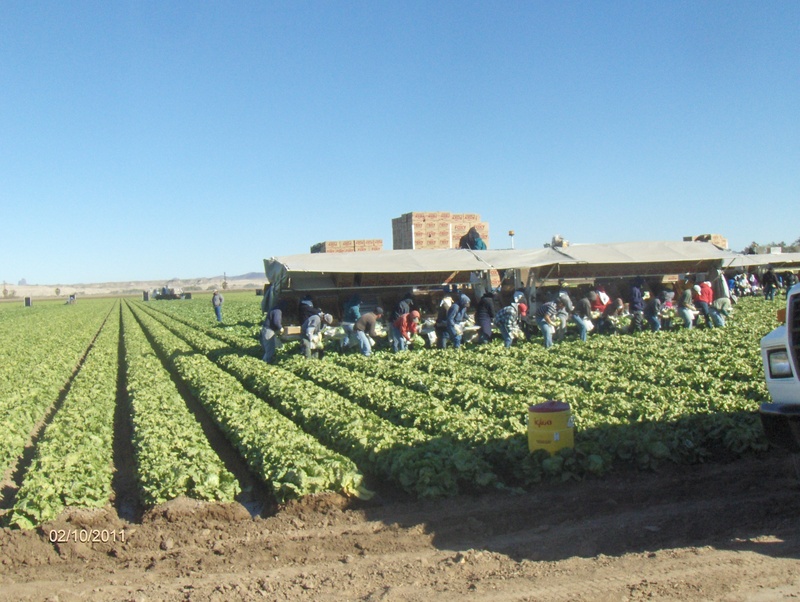 A service provided by ITCA is free pesticide safety training courses for pesticide handlers and workers that are employed on tribal lands in Arizona. 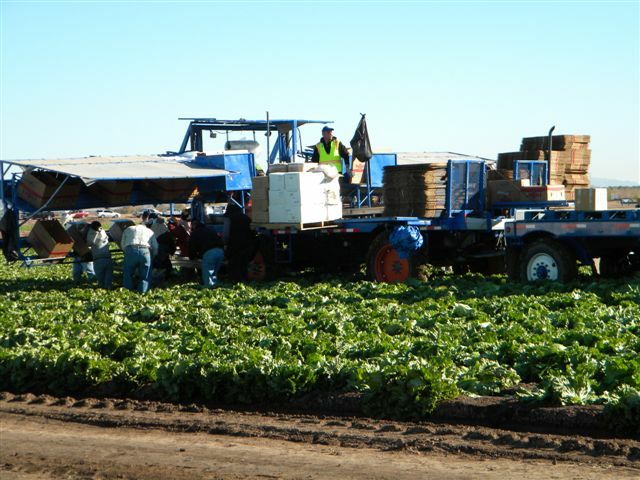 An agricultural employer must provide basic pesticide safety information to untrained workers before before they enter a pesticide-treated are on the establishment. Training attendees learn how to work safely around pesticides or in areas where pesticides have been applied. Trainings are available in both English and Spanish and are scheduled on a needed-basis. If pesticide safety training is needed and/or required for your establishment, please contact: Africa Dorame-Avalos, Certificate No. 5593, expires 5/27/2018 at (602) 258-4822. Training and On-Site Technical Assistance: Program staff will provide training and on-site technical assistance to all tribal pesticide programs. Assistance will range from outreach and education, inspection, and investigation of pesticide applications and potential misuse of pesticides. 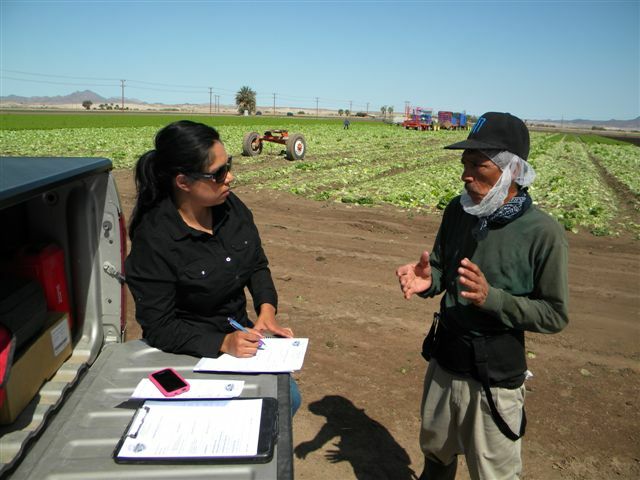 Review and Update Tribal Inspection Forms and Reports: As requested, program staff will provide, review and update tribal pesticide ordinances, inspection forms, program documents and reports and discuss adequacy of all forms with tribal inspectors. Program staff will also review inspection techniques, use of logbooks and tracking of tips and complaints. Staff will review and provide feedback to inspectors as necessary. Awareness of Potential Pesticide-Related Exposure: Program staff will provide assistance to tribal inspectors when they meet with agricultural workers, pesticide handlers and farm worker service organizations to provide an awareness of potential pesticide-related exposure or illnesses that may affect community members. On-Site Compliance Inspection Assistance: Program staff will provide on-site compliance assistance to all Tribal Pesticide Programs. 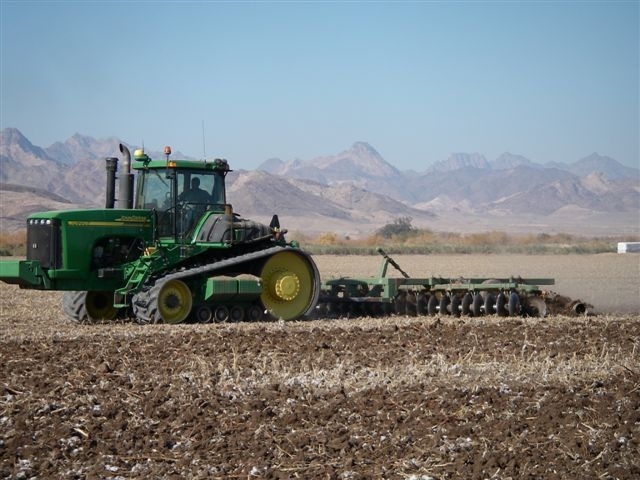 Assistance will range from conducting inspections on agricultural fields, tribal marketplaces, for-cause follow up inspections, and tribal structures and federal buildings. Program staff may provide Spanish to English translation services when conducting inspections or developing outreach materials to tribal communities. Awareness and Outreach to School Facilities: Raise awareness among school administrators, nurses, educators, food service staff, maintenance staff, Integrated Pest Management (IPM) Coordinators on tribal schools (grades k-12) to pests and pesticides through an increased adoption of verifiable and ongoing school IPM programs. 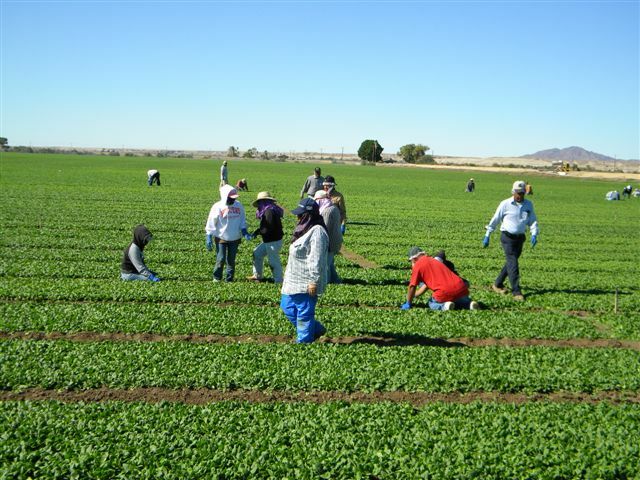 Awareness and Outreach to Growers and Agricultural Workers: Continue to educate growers and agricultural workers in tribal communities regarding their responsibility to be in compliance with the WPS. The Tribal Pesticide Program Council (TPPC) is a national tribal technical resource workgroup that focuses on pesticide issues and concerns. The TPPC assists Tribes in building Tribal Pesticide Programs, providing pesticide education, research and training. Meeting topics focus on addressing national and regional pesticide issues that impact tribal communities. The TPPC also serves as a forum for Tribes to address program needs directly to U.S. EPA Headquarters personnel and Regional Tribal Project Officers. The workgroup meets bi-annually in March and October.